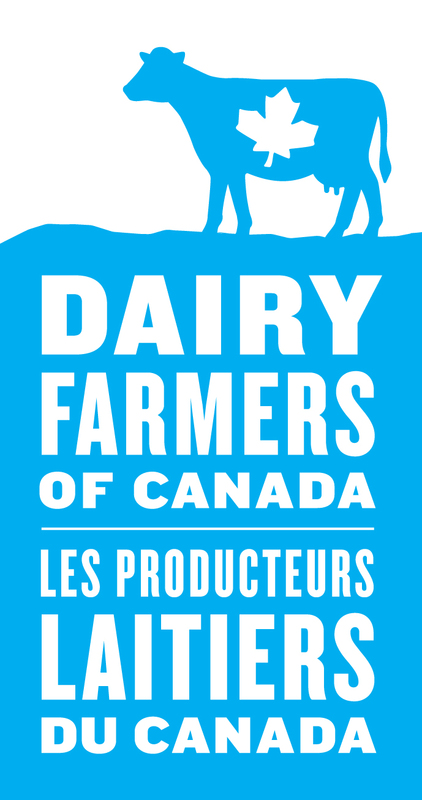 Canadian dairy farmers have always cared deeply about the welfare of their animals, preserving the environment, and the sustainable production of high quality milk. Learn why Canadian milk matters to them by watching their stories below. Have a story of your own? We'd love to hear it! Share your story about why Canadian milk matters to you!